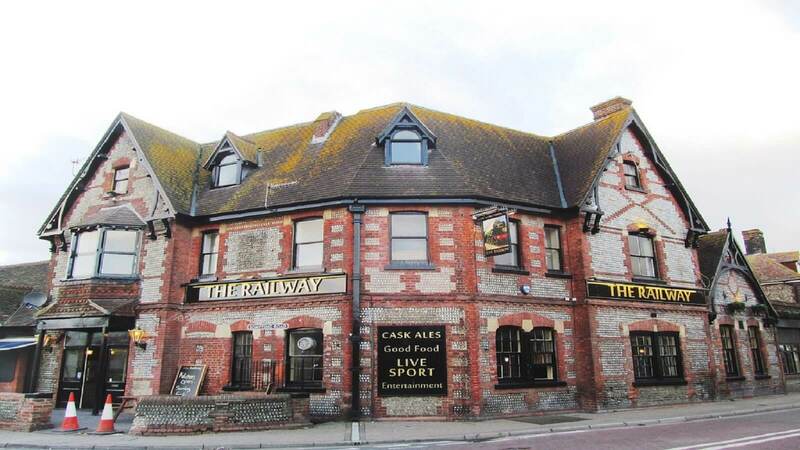 Built in the 1870's, The Railway (formerly the Merry Monk) is a popular station pub located in the centre of Lancing village opposite Lancing Railway Station. 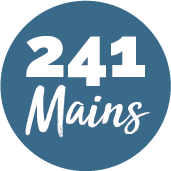 Relax in the large bar with a drink and enjoy a tasty pub lunch or delicious evening meal. There are two outside drinking areas, one at the front where you can watch the trains go by.